It is extremely hard to win if you are only thinking about your own cards. 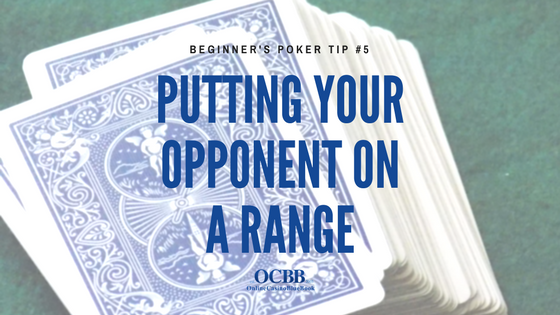 Therefore, learning to put your opponent on a range is a crucial part of any successful strategy. I can even call it a habit, because most of the players know how to do it, but struggle to implement that for many different reasons. It’s unrealistic to put your opponent on an exact hand unless you saw what he has. The only way around it is to put your opponent on a range of possible holdings that he would be playing in the same way and to play against that range of cards. Therefore, growing a habit to think about the whole range instead of his or your cards will make you a winner. It is one of the best poker tips that you will find. When considering his following actions, you need to remember that he do not have hands like 86s, 76s and similar ones in his range. However, if he opens from later positions or chooses to 3-bet preflop, his range will be completely different, and you need to consider it. Therefore, when making a decision on following streets, always think about his preflop action, and what he represents with it. It is a vital part of the information, and you should not miss it. Sometimes students forget that passive players do not raise as a bluff as often as you would like to believe. Therefore, when such player, does raise on the river, he is extremely likely to have a made hand, and you must narrow down his range realistically. 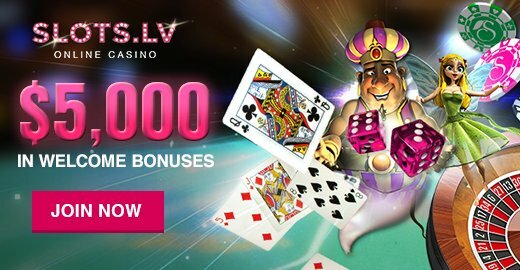 Contrary, if you play against a maniac who plays every hand and consistently bets and raises, you should add more random bluffs in his range, compared to the first player, and be ready to play back with much weaker holdings. You can expect to see more weak hands in this player’s range and should change your strategy accordingly. Many of these problems come from not taking enough time to make your judgment. People are used to making decisions immediately after seeing the card, without taking into consideration all the information that is available. It is a massive leak, which you need to counter to have good results. When you take enough time to make the right decision, you will quickly identify who is passive or aggressive and play accordingly. Moreover, you will remember to take position and his likely holdings in consideration as well, making much better decisions at the end. Do not be hard on yourself, because this is one of the most difficult things to master. Study your game, be aware of your opponents and always take enough time to make your decisions. 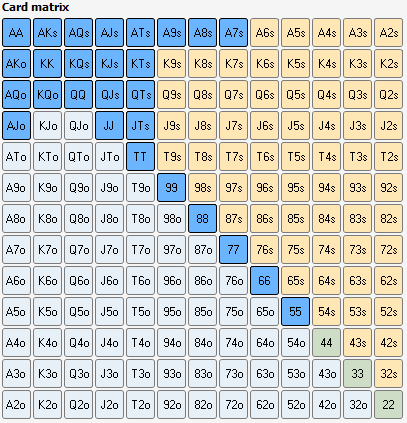 Moreover, if you want to learn how to analyze your hands and win, even more, join my poker coaching and I am sure you will learn all of this in no time!